Specialists in Leather Repair & Restoration Products & Training Courses, The UK's only authorised industry training centre. 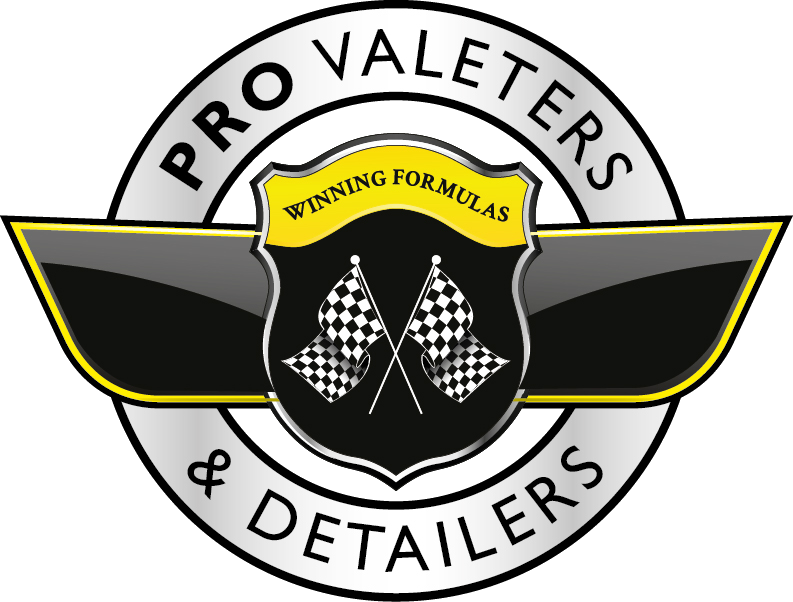 Specialist leather care products. Specialist leather care products. Leather Cleaner, Protection Products, leather dyes and colourants. Restoration kits for all types of leather, from a modern car to a classic car, sofas top chairs and handbags to leather jackets. The Leather Repair Company are the Leather Care People (R) the No 1 leather care and repair company in Europe today. We have offices all around the Uk and Europe and this is constantly growing all the time. We provide training courses for auto details, furniture shops, antique dealers and restoration companies all around Europe.